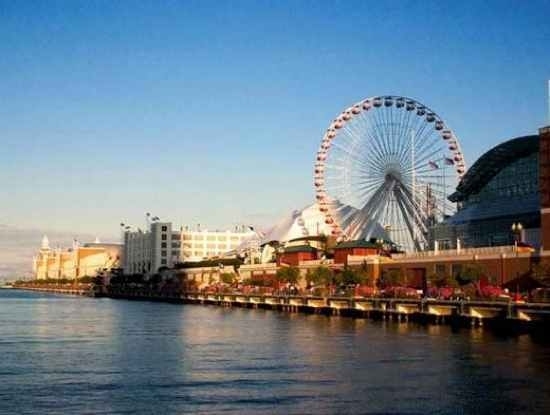 The Tianjin Eye is a 390 ft. (120 m) tall Ferris Wheel built on a bridge that crosses the Hai River in Tianjin, China. 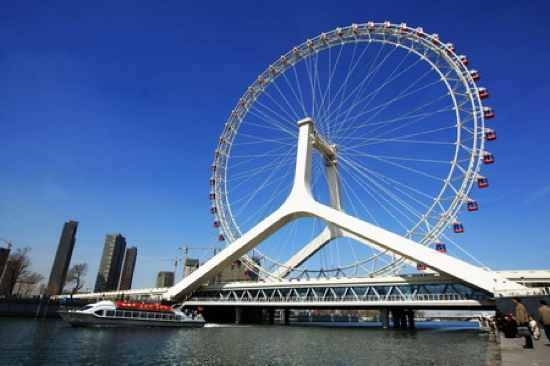 Constructed in 2007, the Tianjin Eye is the only Ferris Wheel in the world, and in history, to stand on a bridge. 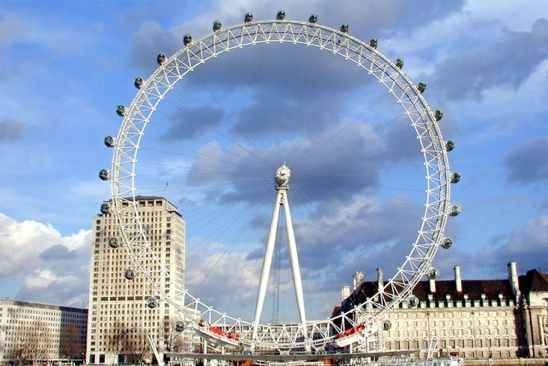 Presently the third tallest Ferris Wheel in the world, at 443 ft. (135 m), and the largest in the western hemisphere, is the renowned London Eye on the Thames, which is a masterpiece. 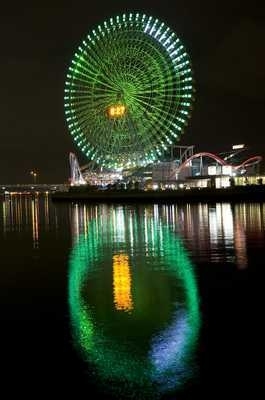 Cosmo Clock 21 is an enormous Ferris Wheel clock in Yokohama, Japan, that, at 353 ft. (107 m), was the world�s tallest Ferris Wheel for eight years, from it�s construction in 1989 (for the �89 Yokohama Exposition) to 1997, and has been the world�s largest clock from 1989 to the present. 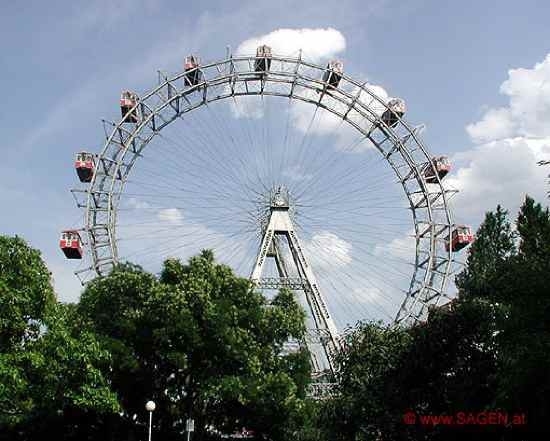 It is called the Wiener Riesenrad (literally, �Viennese Big Wheel�) and was built for the 1897 Golden Jubilee of Franz Josef I of Austria, in celebration for his fifty years as Emperor of the Austrian realm. 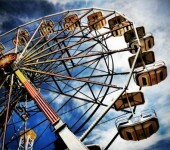 An eccentric wheel (really, it was built by the Eccentric Ferris Wheel Company), this type of Ferris Wheel is different in that not all the passenger cars are permanently attached to the outer frame of wheel, but some, instead, slide on tracks within the wheel�s frame as the wheel rotates. 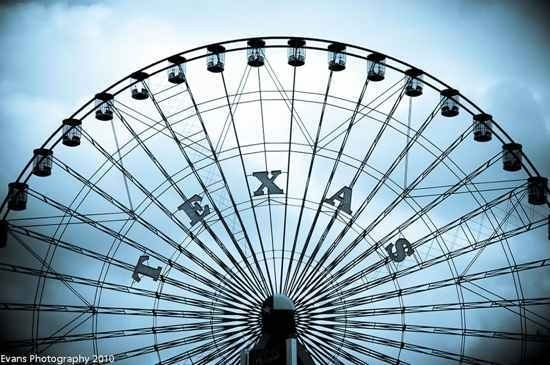 The Texas Star in Dallas, Texas, is North America�s tallest Ferris Wheel and has been the centerpiece of the Texas State Fair since 1985, when it was built for Texas�s sesquicentennial. 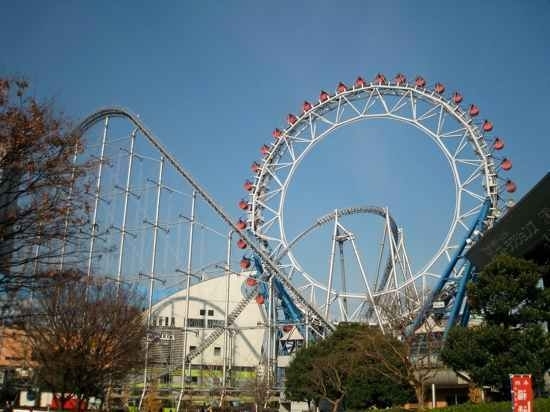 The Big-O Ferris Wheel is part of Tokyo Dome City, a massive, state-of-the-art entertainment and shopping complex in Tokyo, Japan. 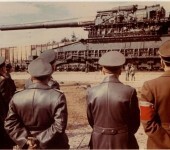 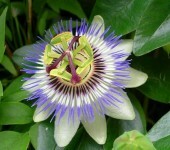 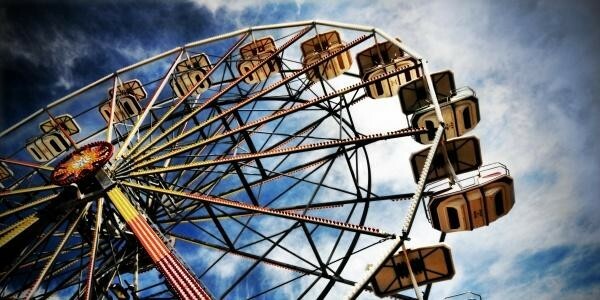 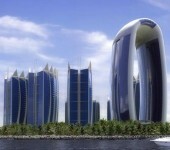 It is special among world Ferris Wheels for having no center axel, no spokes, and no internal support structure at all. 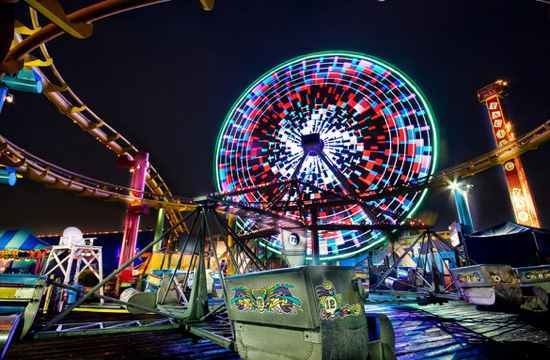 Located at the west end of Highway 10 in Los Angeles, at the unofficial finish-line of Route 66 in California, the Santa Monica Pier has been the home of two great Ferris Wheels, beginning in 1996. 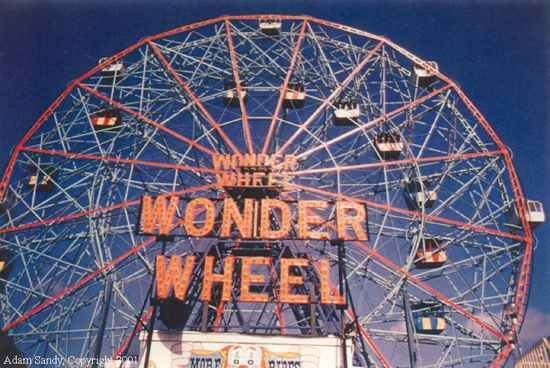 The original �Pacific Wheel� featured 5,392 light bulbs (2,392 white, 1,500 red and 1,500 blue) and appeared in at least 71 television commercials, 28 films and 13 music videos during it�s 12-year run. 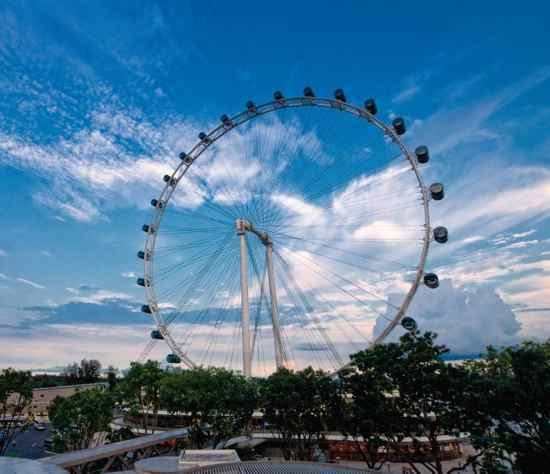 On February 11, 2008, the 541 ft. (165 m) Singapore Flyer began to rotate and officially commenced its reign as the world�s tallest ever Ferris Wheel, only the ninth wheel to hold that title, and its current holder. 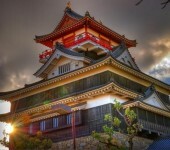 Although not a true replica of the original (it carries 4 additional gondolas, but is about 100 feet shorter with a much lower capacity), its design was inspired by 1893�s Expo, and as a tribute to that era it is a striking statement, indeed. 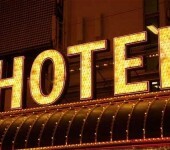 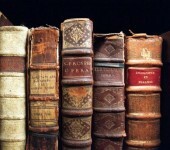 The original hasn�t existed since 1906. 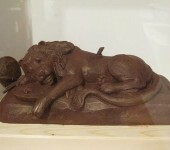 The second part of the amazing gallery of chocolate carving art.